So what? The font is the same. My capatcha was "ick boo"
To the apples and grapes commenter, get lost creep..
Oh the font is the same? Amazing!!! 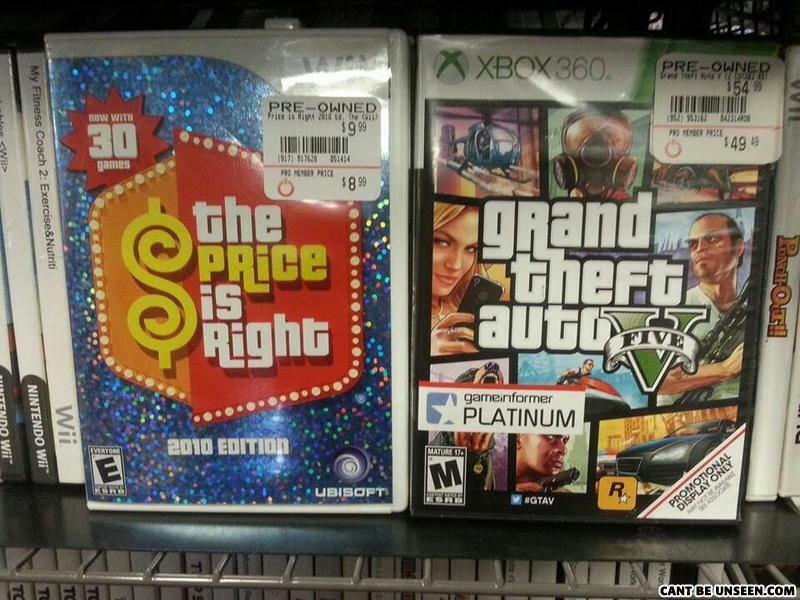 Ubisoft/Rockstar games subconscious sales tactics. What can't taste with a toung, and it's soul never dies?